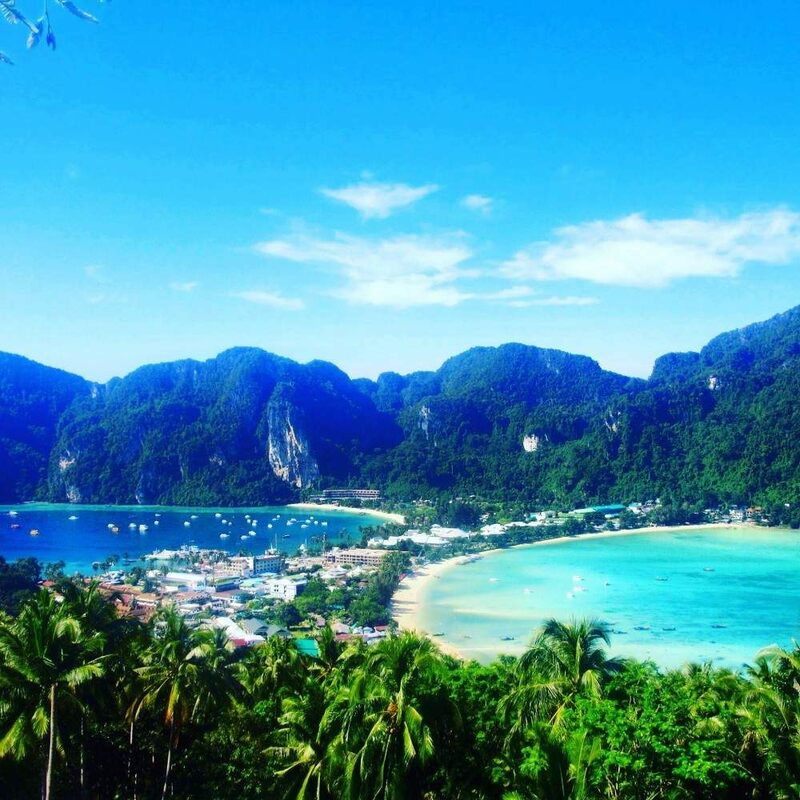 You've just booked 15 days in Thailand and wonder how to divide your time whilst seeing the most of this beautiful country? No panic, here is a suggestion on how to visit a mix of Nature, Civilisation and Beach. Note 2: When you enter within the temple itself, showing your feet to Buddha is not recommended. You need to knee and try walk as you can or simply sit and pray. 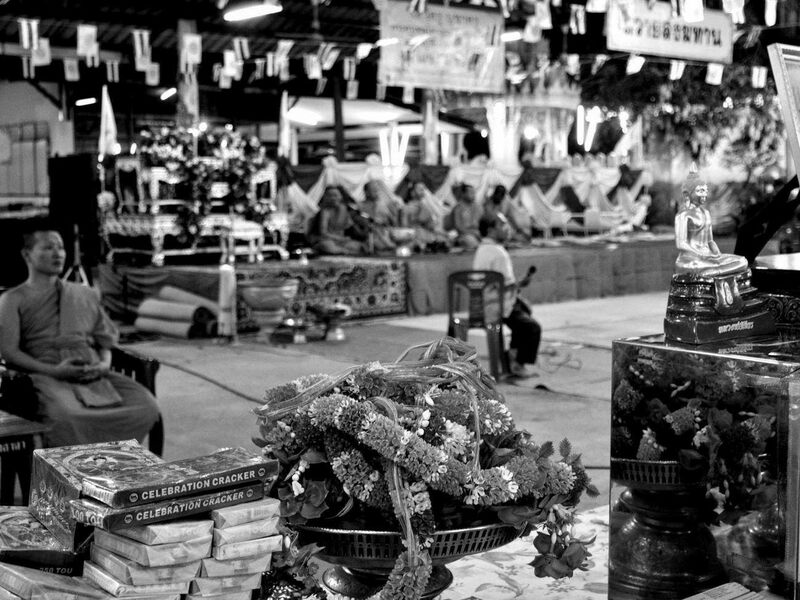 There are millions of stalls of different types of food. From grilled insects to Mango stick or Pad Thai. I recommend the Pad Thai meal, tradition of the country. China Town is full of surprises. Very busy area of the capital, you may have to watch your step as you will see a lot of cars, tuk tuk, bicycles and all sort. Mostly locals hang around this area so if you are looking for a change of scene, this is a must-go place for you! This is a must-see place for one night (only) if you plan on exploring the rest of your holidays. Ko Sao Road is the party street for tourists where alcohol is cheap and music is loud. You can get a Bucket of vodka for nothing and expect a severe sore head the next day! But the atmosphere is joyful and you meet lots of other travellers! Nightclubs, restaurants, bars and convenience stores, everything is within that street to encourage party. You can't miss out! 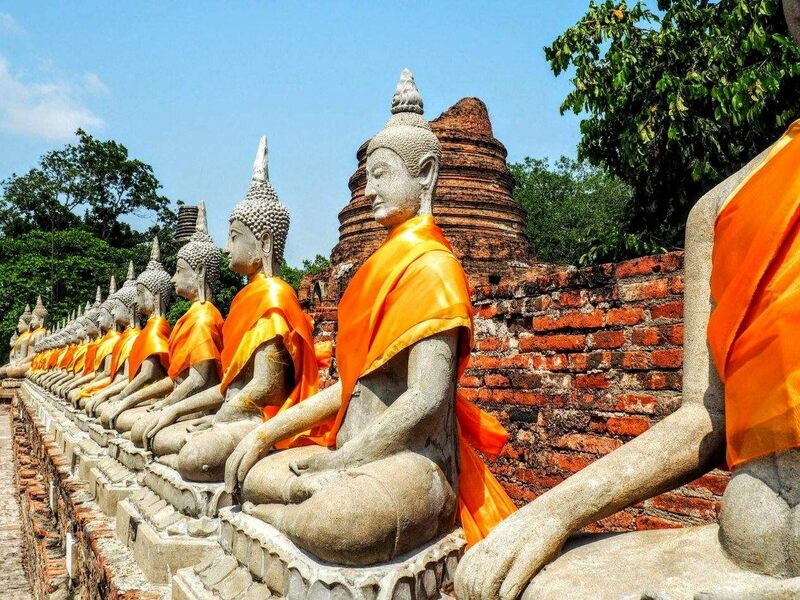 Bangkok is the calmest and busies city at the same time. If you are in a hurry I suggest you walk or ride a bike. 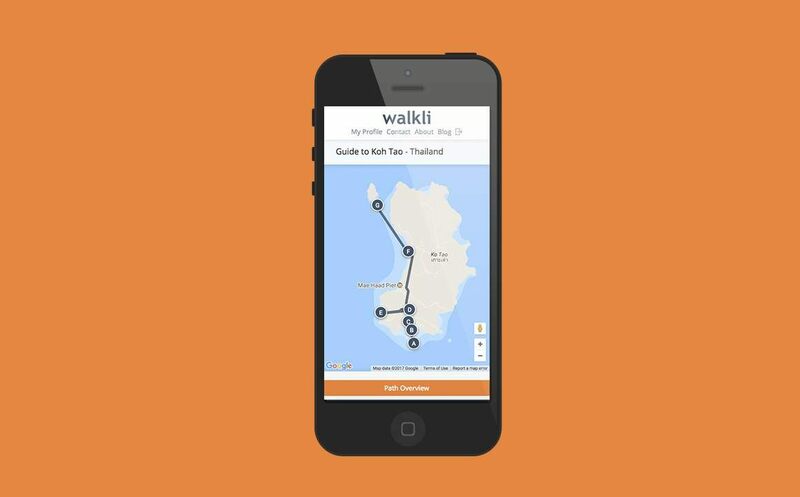 Taking a tuk tuk tour is more for the experience than the convenience. Nobody honks in Bangkok, drivers from any vehicles are calm and wait for the traffic to smooth. Nothing to compare to busy NYC or Paris. Once in a lifetime experience!Note: You should negotiate the price before jumping in. This is a very nice hostel where we stayed for a couple of nights. Very nice and easy-going backpackers. 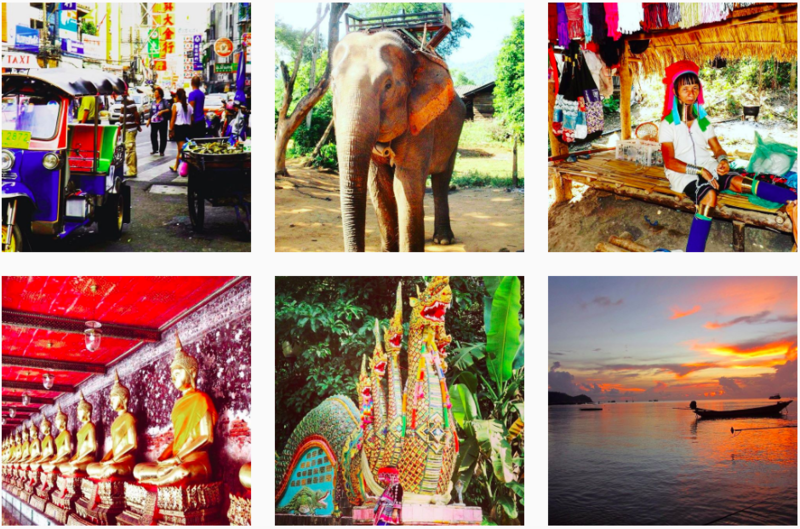 The hostel offers trips to the elephants, temples, tigers, trekking, massages and bar. They also do breakfast, lunch and dinner. A true place in heaven for those who want to rest after a party time in Bangkok. 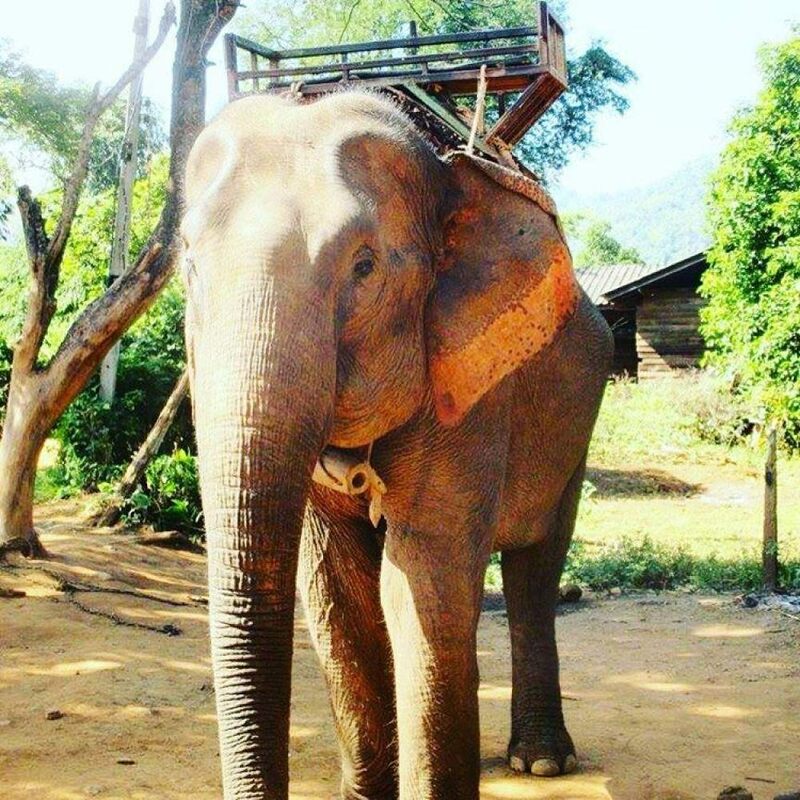 We've got an unforgettable meeting with the elephants in Chiang Mai, and that deserves a full article . This does not have to take you the whole day. 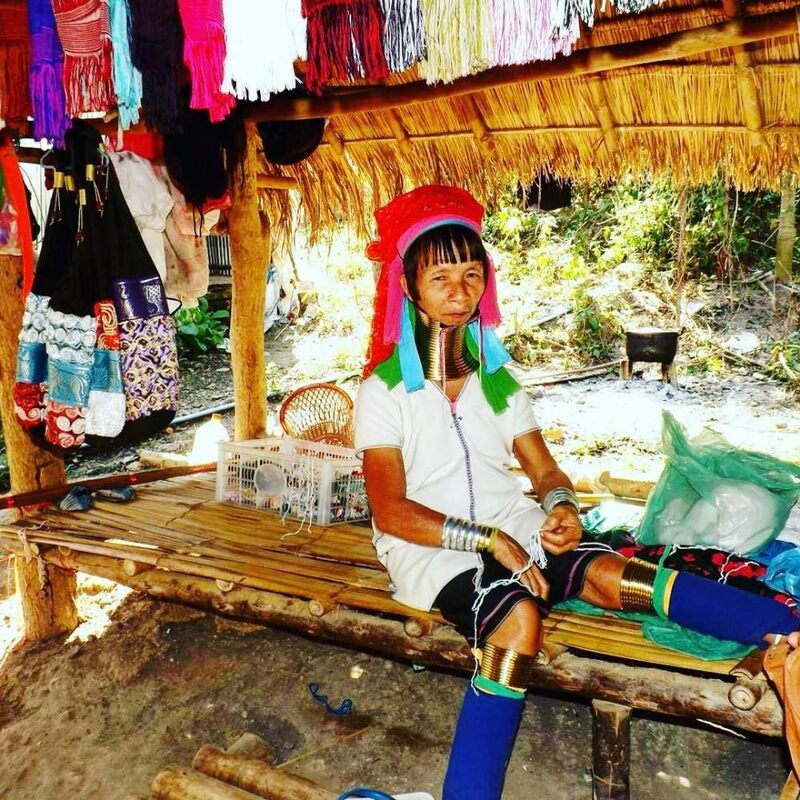 you can just ask a taxi driver to bring you to the Karen Long Neck Tribe. There you can buy craftsmanship, visit their school and see the kids playing. Very nice experience and change of scene when you compare their life to the Western World. During the day, you will receive different flyers from locals about the games of the night. Go there to support your athlete. You will be offered a glass of whisky when you sit down. The atmosphere is intense and very cheerful. Locals will waves some bills to bet on the winner. 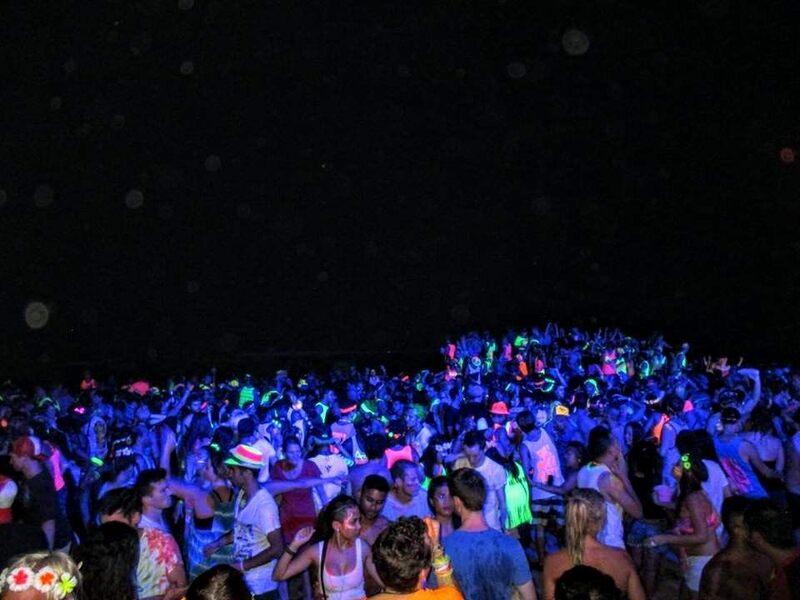 Thousands and thousands of young people will gather on the beach for the full moon party. It happens every month on a full moon. 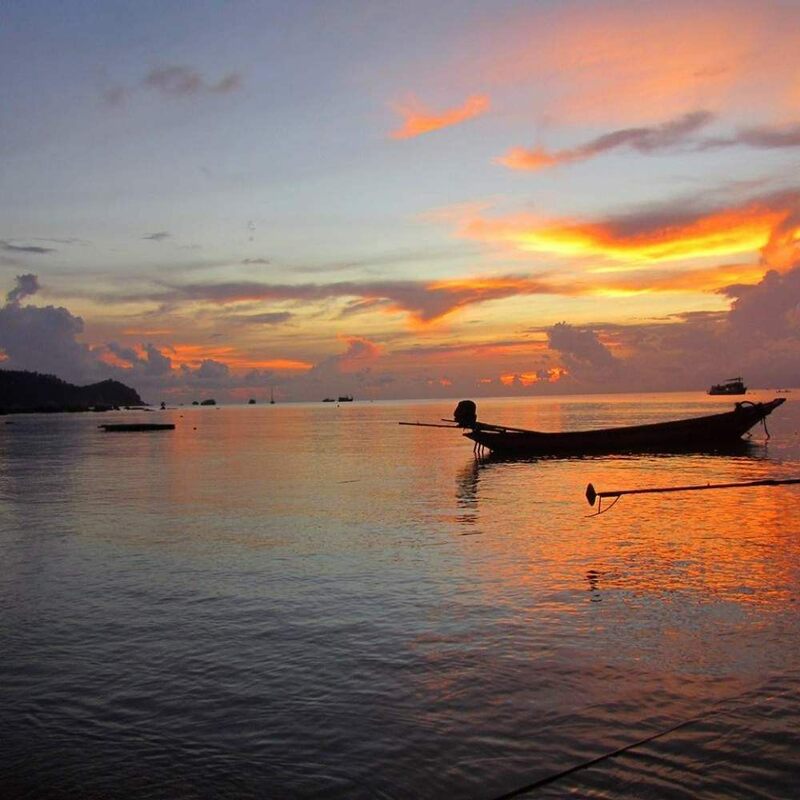 If you are worried about not finding a place to sleep as it gets quite busy, I recommend you book a night before and after in Koh Tao (also cheaper). Take the ferry in the morning the day of the event, and the next morning (first is at 8AM). Everyone is sleeping on the beach at 5am and then on the ferry with color painting on their bodies. The Full Moon Party is to do once in your life. Before it starts, everyone gathers in bars to apply fluo painting to their entire bodies so that it reflects when the sun goes down. 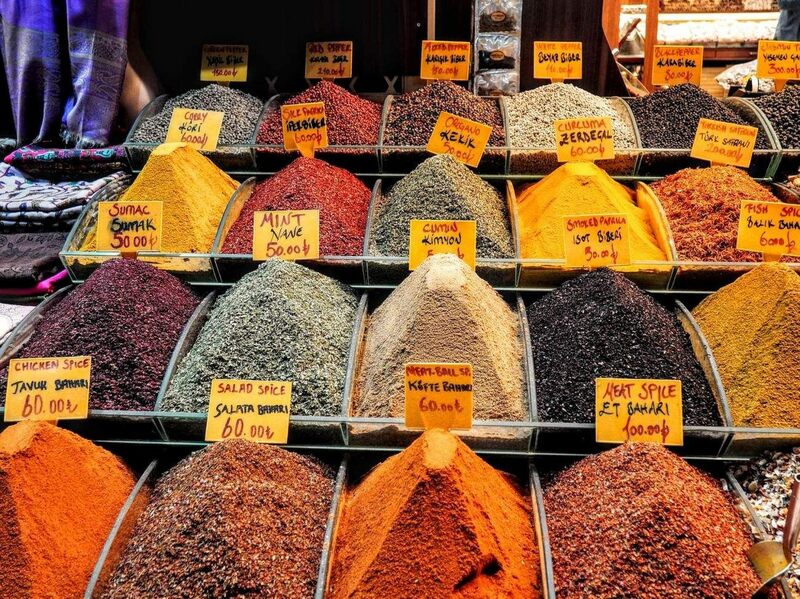 Don't ask where to find some, everyone sells some.3. Try the Vodka Redbull Bucket...Thailand is well known for their Red Bull that differs from the one back home. The red bull they serve in any drinks in Thailand is with taurine, so if you add some vodka to it, it promises a long and crazy night. Watch out for the multiple straws that make you drink even faster! 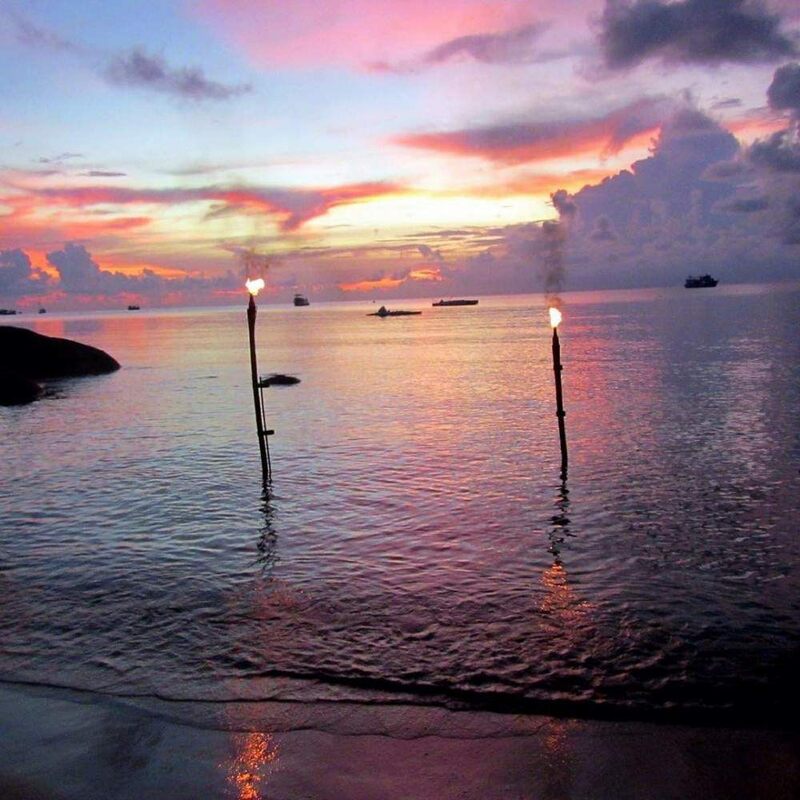 There is nothing else to do in Koh Tao than recover from the Full Moon craziness. Soak up the sun on Sairee Beach and enjoy a Chang beer in Lotus Bar to watch the incredible sunset, changing every night. This is the best island where you will get the most delicious seafood far from the touristy places. Get a ticket for a full day cruise around the island. You will start at Monkey Beach (beware of the monkeys who bite...especially if you are not vaccinated against rabies), to then make a stop in the turquoise sea for some snorkelling and finally to stop by the famous Beach where the movie "La Plage" with Leonardo di Caprio was shot. It is full of tourists so if you want to go by yourself, try early morning, when the young nighters are still sleeping! The trip ends with a beautiful sunset and some Chang beers to celebrate! Thailand has plenty of delicious fruits. Most of the hostels on the island do not provide breakfast with the room, but there are plenty of restaurants open 24/7. In the morning, my routine was to walk 5 min to a little street when this young woman was doing anything but blending fruits all day. My favourite...the dragon fruit one! Follow the track and you will get to the highest point of the island where you can see the peninsula that got damaged by the Tsunami. On the other side of the island if you go down, you will reach a desert beach with the most turquoise sea. Beware of the mosquitos on the way down, they're a killer! You may ask, we are now up to 19 days of the trip...why did you say 15? Well it happens that travelling across country in Thailand takes a while. 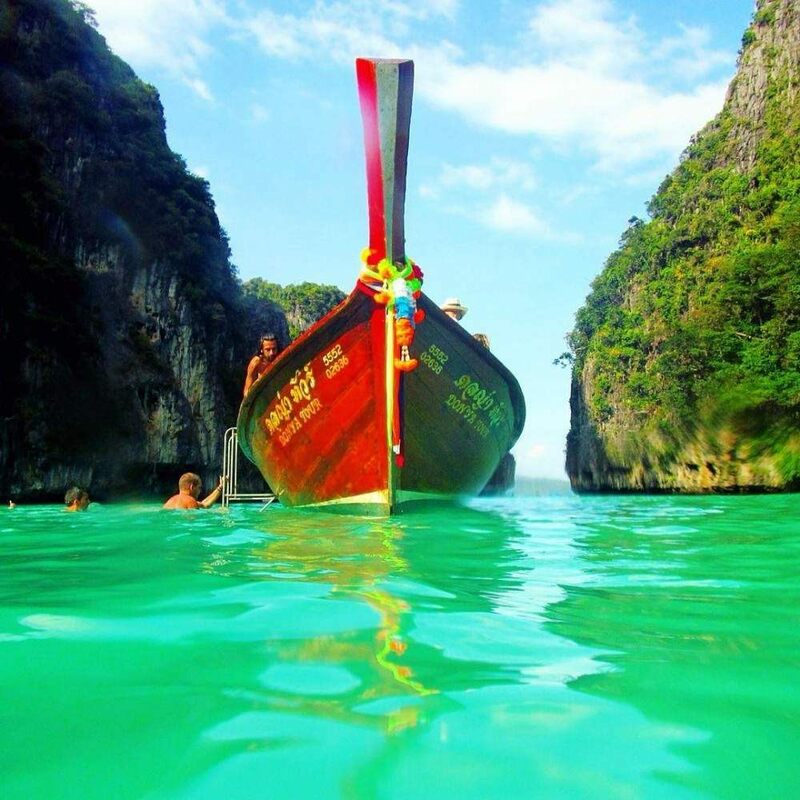 I recommend flying from Bangkok to Chiang Mai, then Chiang Mai to Ko Samui then take ferries between Southern islands and finish from Krabi to Bangkok. And this in total can take up to 3 days!